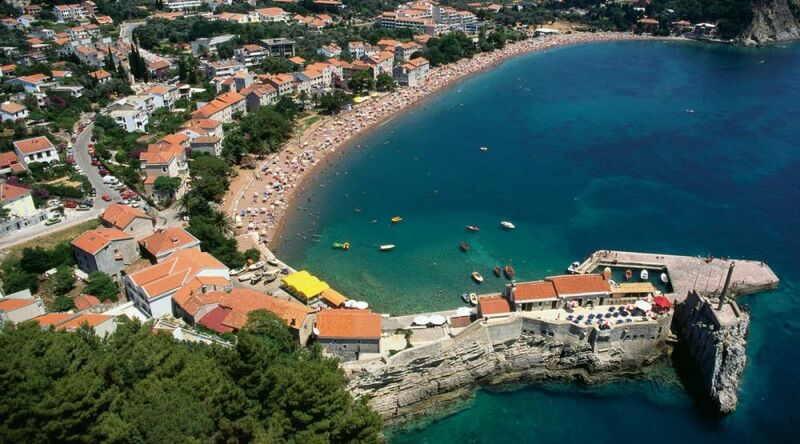 Acting chief state architect, Dušan Vuksanović, gave Prosis Holding & Finance INC company from British Virgin Islands and Russian citizen, Uliana Andreva, consent for a conceptual design for the upgrading of a hotel that they are building in Petrovac. After the reconstruction, this facility will have five stars. Company from the British Virgin Islands has registered in Nikšić a firm with the same name, with Nikola Delibašić as its CEO. This firm counts one employee and it’s € 28.000 in minus. First, they obtained the license in 2010, and then, in 2016, they renewed it with the consent for building another facility of a higher category. The company is also mentioned in ‘Panama papers’. Apart from the offshore firm from the British Virgin Islands, BTT Nominees and Swiss company, BTT Fiduciary Services, its owners are also Montenegrin and Serbian citizens, Zvonko Vasović and Zoran Todorović. This hotel will have 384 beds. Total gross surface area amounts 6.000 square meters. Conceptual design functionally connects planned amenities with the floor-level bridge footway, in order to get a unique whole. The terrain where the facilities are located slightly slopes towards the south. They are free standing, with railway clearances and pedestrian access. One facility (H1) consists of a garage, ground floor and six floors, and the other (H2) consists of two basements, ground floor and seven floors. Existing construction of facilities H1 and H2 will be upgraded with the amenities for congress halls. Ground part of H2 will be upgraded too, for the purposes of the construction of the pool for the SPA center. In addition, facility H1 and H2 are planned to be connected with the communication footway. 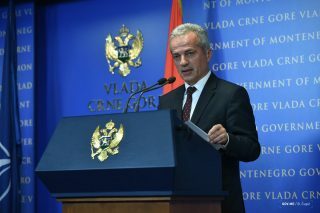 In May last year, the Government adopted conclusions regarding the consent for the exchange of real estate between the state and the company from Nikšić. 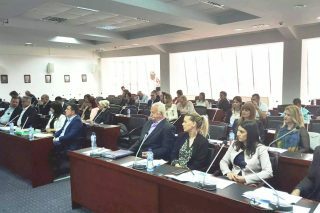 Estimated value of the real estate in Nikšić amounted € 418.225. Property in Petrovac amounted € 417.770. This location is near ‘Palas’ Hotel. The company stated in the request that they needed the exchange in order to fulfill the parcel in Petrovac for the purposes of SPA center. SPA center, with regulated water temperature and jacuzzi will be located in the second underground level of H2 facility.